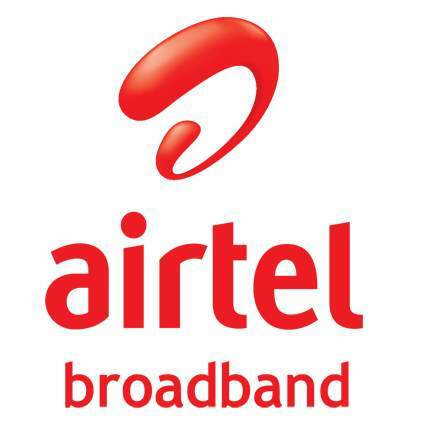 Airtel is the popular service provider in India. Usually when you have any problem or you want to ask any thing related to there services and plans, you need there customer care number. Customer care no is very important, not just for customers but also for Companies. 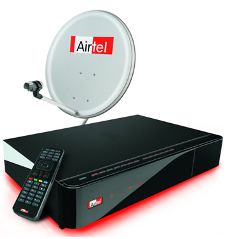 Airtel offers various services in India and throughout the world. Airtel Broadband, DTH, Landline and Prepaid customer care numbers are very important no, especially when you are using these services. If you are Prepaid user then you can simply dial 121 or 198 and follow the instructions. 121 is Customer care no for Airtel, Tata Docomo and Idea. While BSNL customer care no is 1503. For Non Airtel Users : 1800 103 4444.